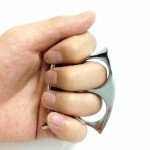 ✔ Comfortable to wear in your pocket. 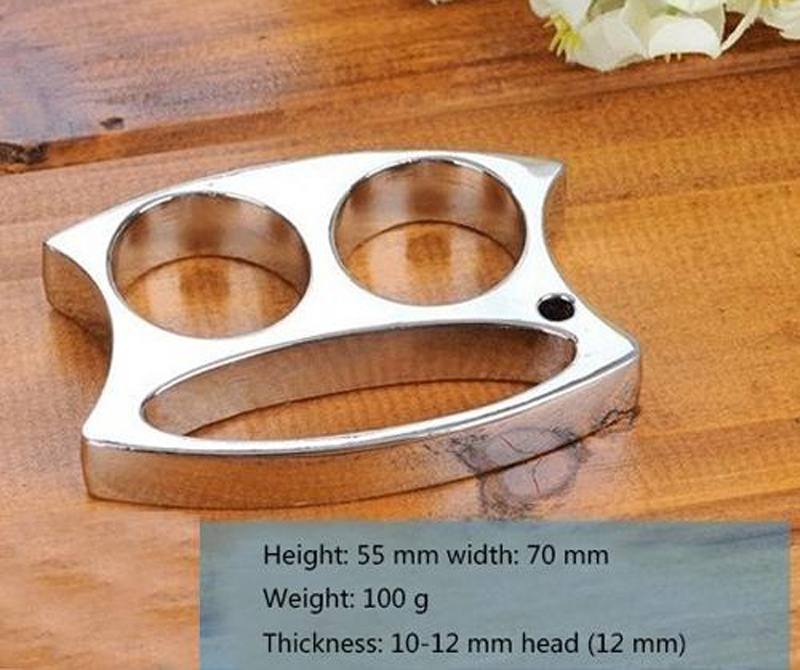 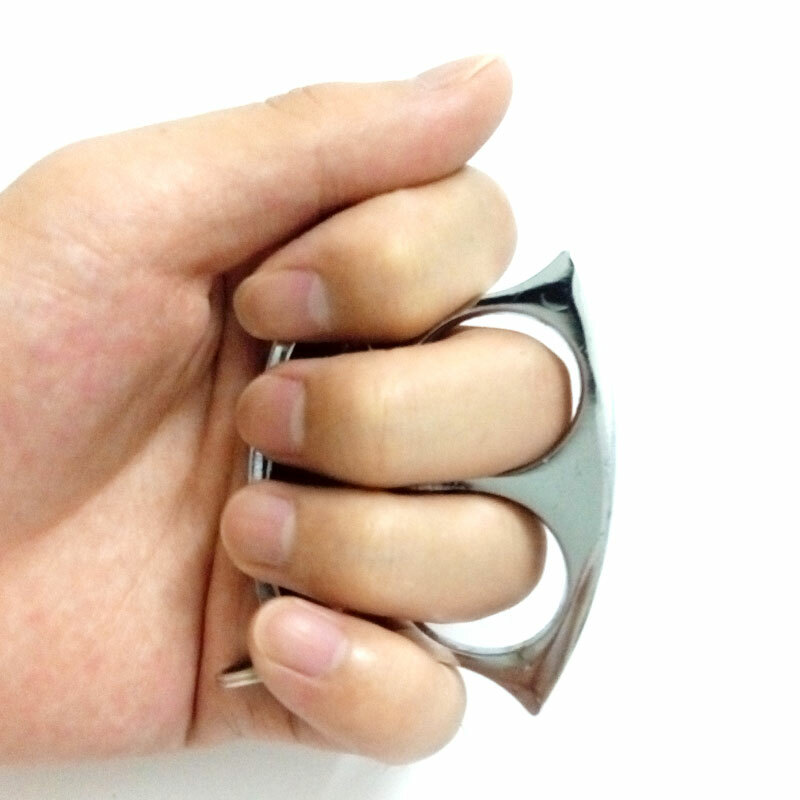 ✔ Can be used as brass knuckles on two finger. 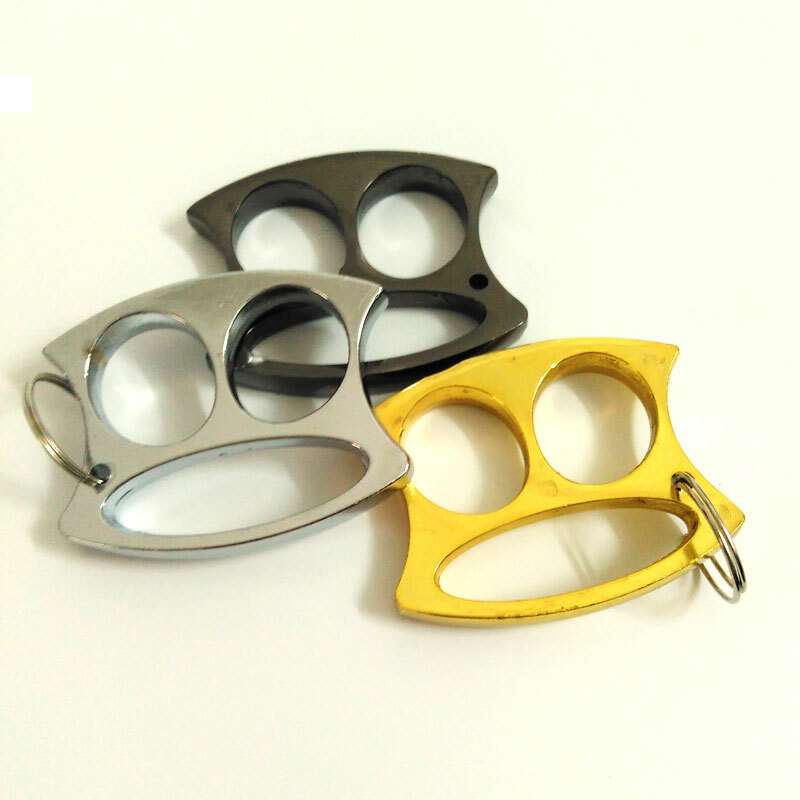 ✔ Tangible products and acute impact surface. 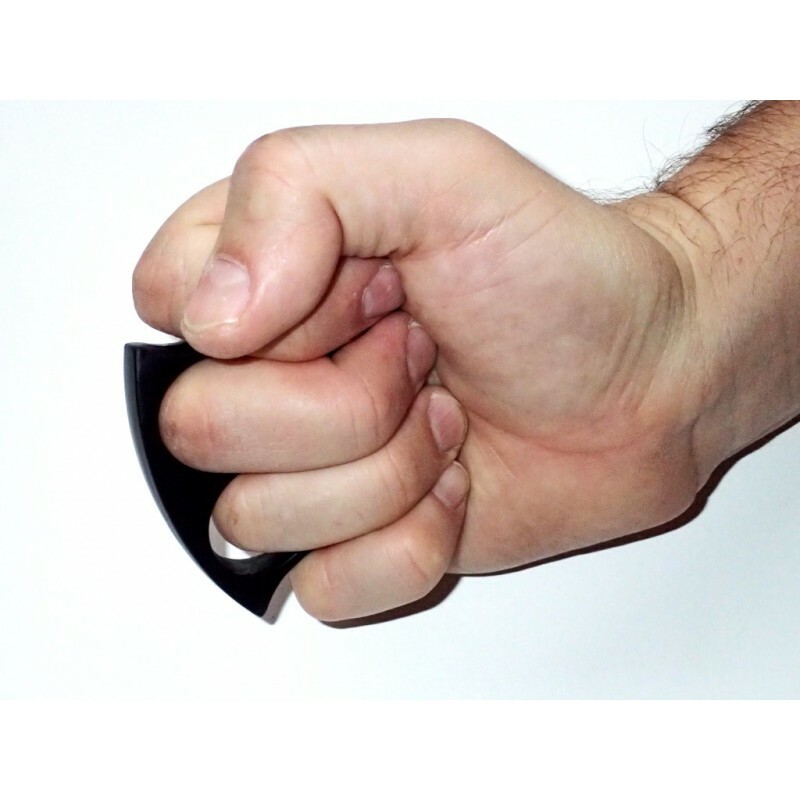 ✔ Use the key fob for self-defense "Iron Fist" quite effectively. 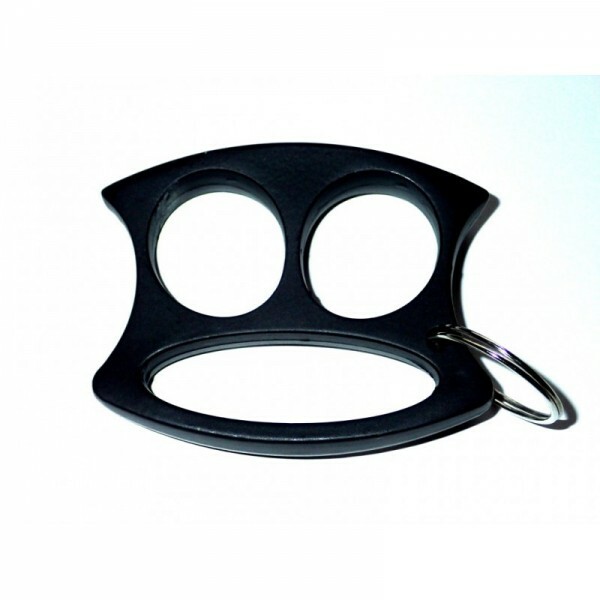 ✔ Also with it in case of an emergency, you can easily break the window of the car. 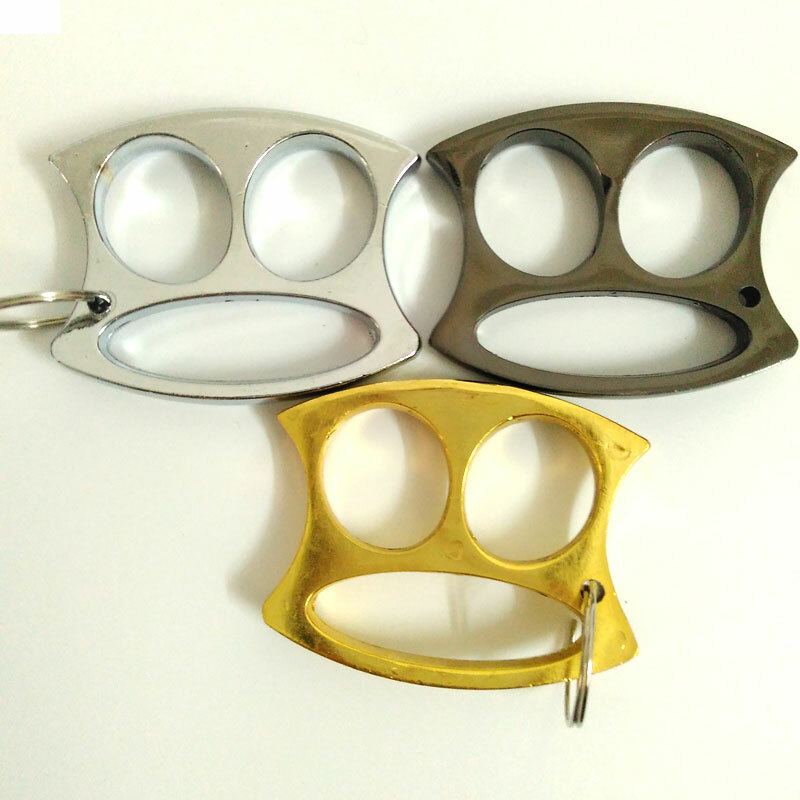 ✔ Multi tools for survival and self-defense. 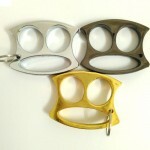 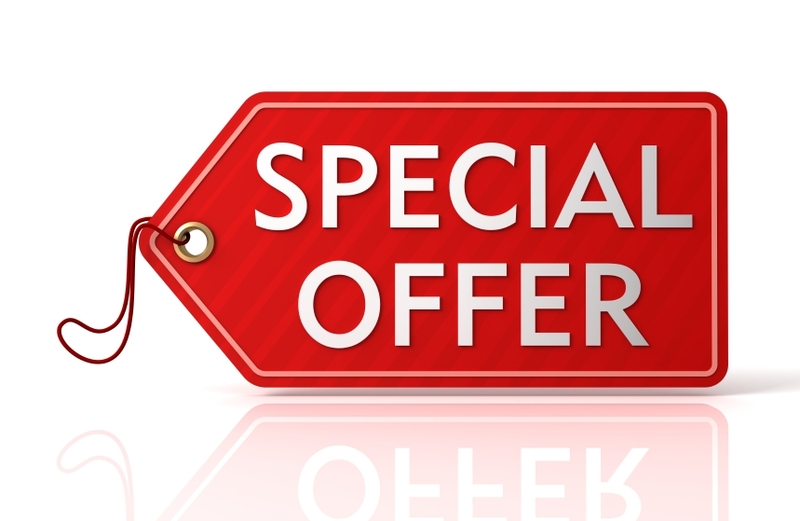 ✔ Very solid and fit in hand comfortably.